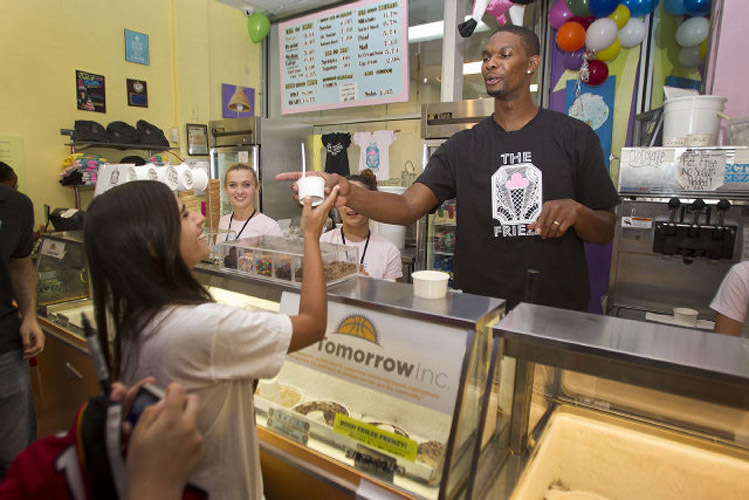 Check out a GREAT feature on our partnership with Chris Bosh and his foundation, Team Tomorrow. Thank you Bleacher Report! family, and more. We're proud to be part of the Miami Beach family and community - come be part of ours - follow us! © The Frieze Ice Cream Factory, All right reserved 2017 | Restaurant Website & Marketing by SEO by Industry.